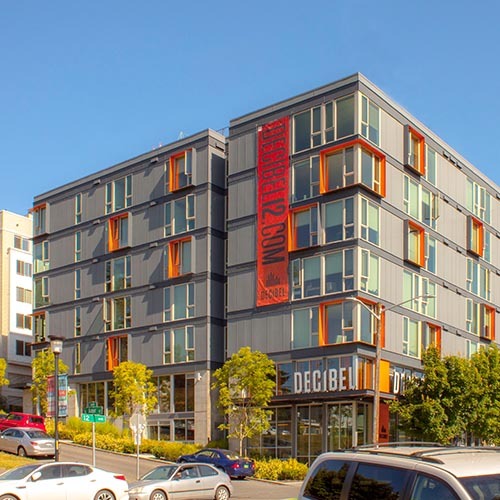 This mixed-use project included the construction of affordable housing for studio, 1-bedroom, and 2-bedroom apartments. The roof is unique in that it includes a unique community space with dog-friendly amenities. Auburn Mechanical provided mechanical, plumbing, gas, and boiler services on the project.